It is entirely possible to wake up one day, look in the mirror, and make the decision to turn back the clock on the age of your face. For decades this was only possible to accomplish with plastic surgery. Then botox and other injectables and fillers came onto the scene. Most recently, cosmetic and skin care science has increased the efficacy of topicals. The anti-aging creams that are available in 2018 are quite frankly incredible. Skincare, beauty, and cosmetics is a multi-billion dollar, global, growth industry. It consists of huge holding companies, small businesses, spas and salons. Tens of thousands of dermatologists, skin care experts, and scientists are involved in improving the technology behind the products that make it to market. Universities and independent laboratories around the globe are involved in advancing the science behind beautifying and anti-aging compounds and figuring out how to best incorporate them in products that will absorb into the skin and target problems. Clearly there are significant amounts of scientific resources being put into this and plenty of scientists working on helping people look and feel younger and more beautiful. 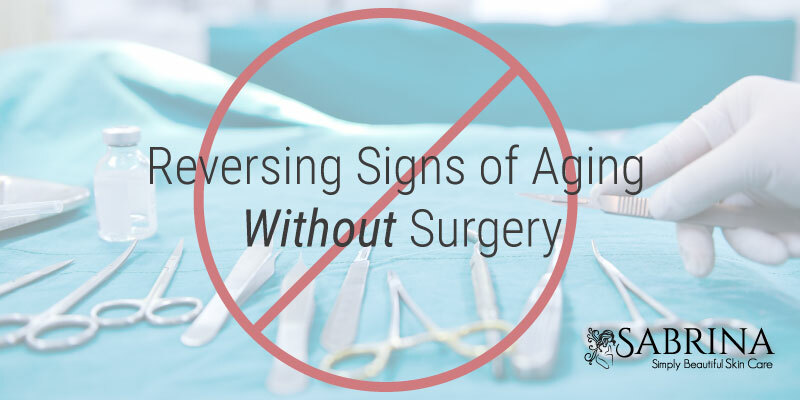 And if the market for cosmetics is any indication there are plenty of people supporting these efforts so that they can reverse signs of aging without surgery. So what is the magic that makes this possible? In the case of SABRINA Collagen RX Plus Anti Aging Cream it is a combination of the best science, the most advanced technology, and the best ingredients to have 21st century impact on your skin. 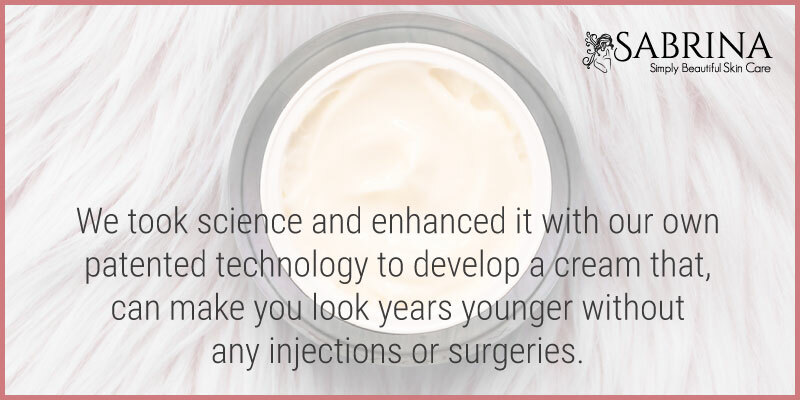 We combined the amazing advances in skincare science discovered over the decades and enhanced it with our own patented technology to develop a cream that in just a few short weeks, when used twice a day, with regular exfoliation, can make you look years younger without any injections or surgeries. So how do we do it? What is our secret that helps you recapture your youth? We take a four-prong approach to skin care. 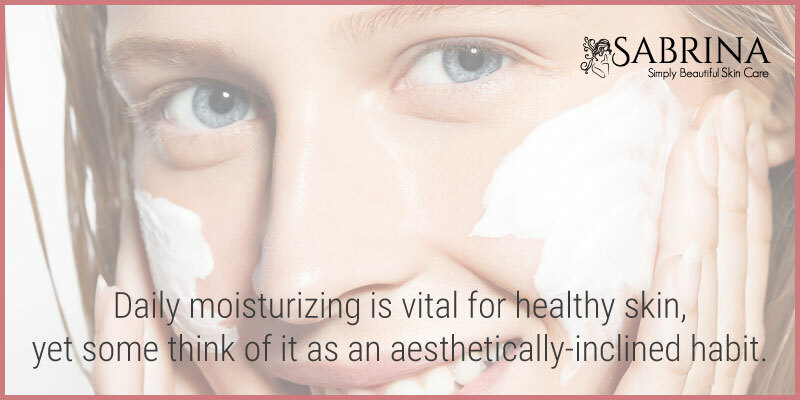 Daily moisturizing is vital for healthy skin, yet some think of it as an aesthetically-inclined habit. The human skin is the body’s largest organ and requires regular attention to stay young, blemish-free and healthy… The most important times to use moisturizer are after a bath, shave or exfoliation. For some, this might be twice a day. Moisturizing after a shower is very important because hot water strips all the moisture and oils out of your skin, leaving it parched and dry. While hot water may be relaxing, it also wreaks havoc on your skin. Never skip the moisturizer…. The skin on your face, ears, neck and chest are very sensitive to environmental changes and are the most frequent areas of the body known to develop skin cancer. These areas of skin also shed cells more rapidly than other parts of the body and therefore need moisture to repair itself, which allows for younger skin cells to rise to the surface. Also, the massaging effect that is used when applying lotion helps stimulate blood circulation and new cell generation. Moisturizing everyday can reduce the chance of developing extreme dryness or oiliness. Both extremes are harmful for skin and cause common skin conditions like acne…. Using a daily moisturizer ensures that the skin’s blemishes are camouflaged. That is because moisturizing tends to make the skin have a slight sheen, and those with any tint or self-tanner even out different skin tones. Skin cells grow and die at a surprisingly fast rate, turning over about every month. With constant assaults from free radicals, UV rays, environmental toxins, and debased nutrition, every time our skin cells turn over, they run the risk of damage and mutation. Plus, with age, stem cells become depleted and turnover rate slows down. The result? 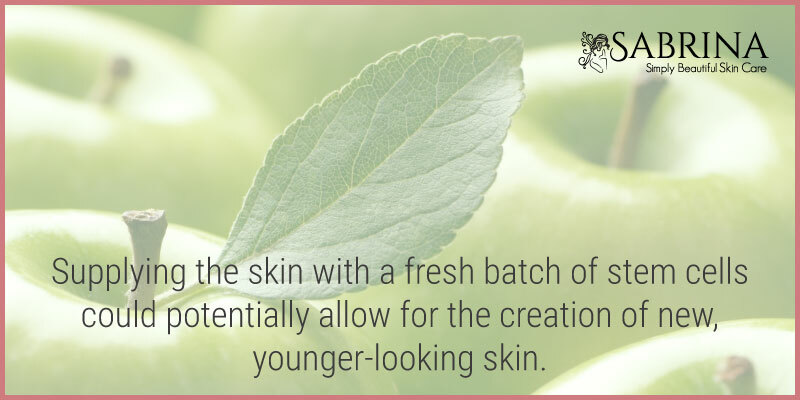 Visible aging, wrinkles, and less-than lustrous skin. Supplying the skin with a fresh batch of stem cells could potentially allow for the creation of new, younger-looking skin. Third, we load the cream with the most powerful antioxidants nature provides. WebMD is one of the best go-to sources of information for anything related to science and medicine (including skincare) and provides a brief, but clear, explanation of how the plants we use work. Most plants have antioxidants in varying amounts. They can fight the effects of free radicals, tiny particles that harm DNA inside of cells. Skin cells with that kind of damage can speed up aging, which leads to wrinkles, dry skin, dark circles under eyes, dull skin, and more. Fourth, we hold the patent on the process that has miniaturized marine collagen molecules and make them absorbable through the skin’s layers. Collagen molecules on their own are too large for this and so usually have to be injected or transplanted. However, when we applied nanotechnology things changed. Now the protein that is the building block for your skin and the reason for its plumpness and smoothness can be delivered directly to where it is needed by way of our nourishing anti-aging cream. Would like a list of all ingredients please! Here is the list as well.